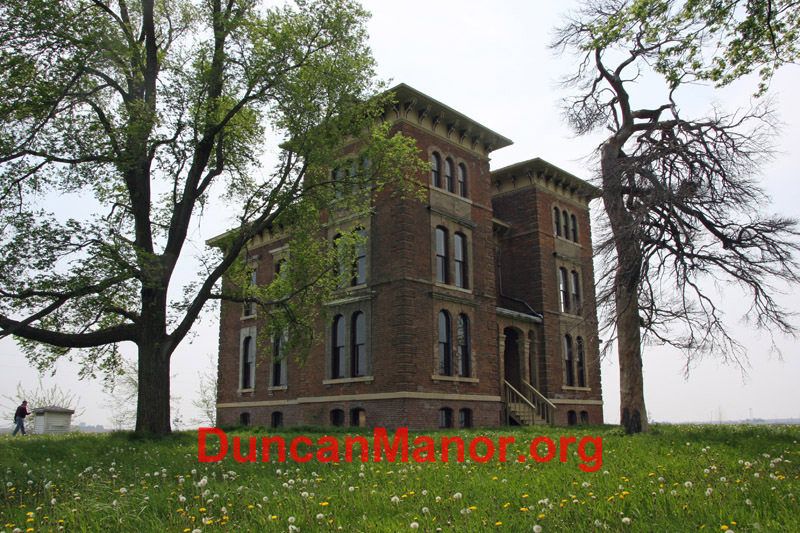 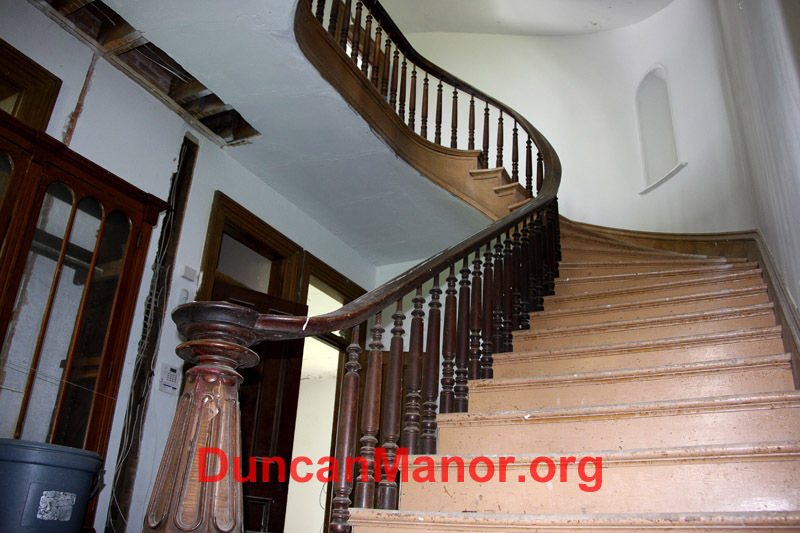 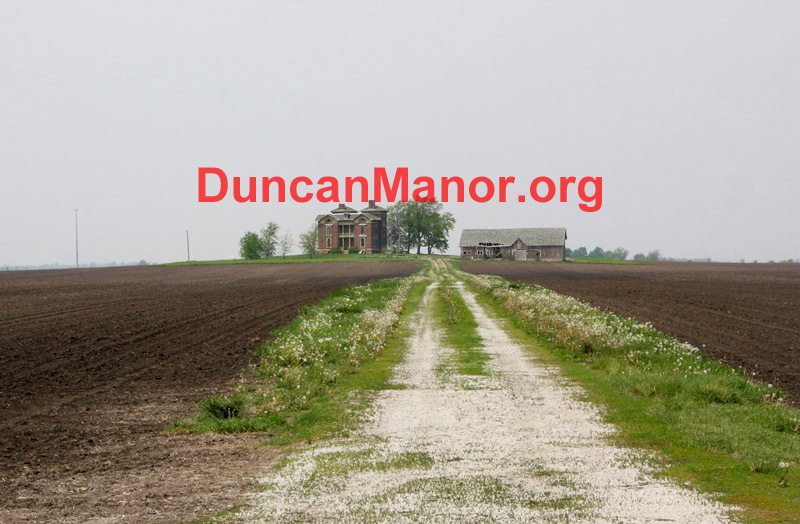 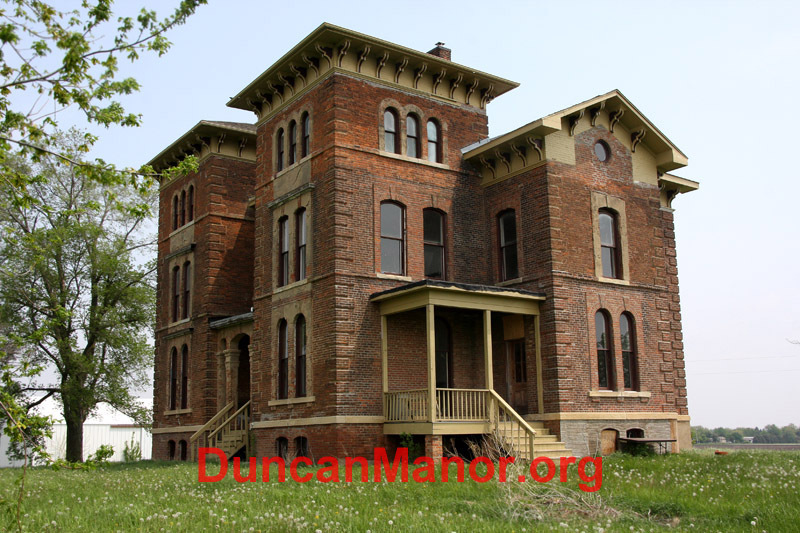 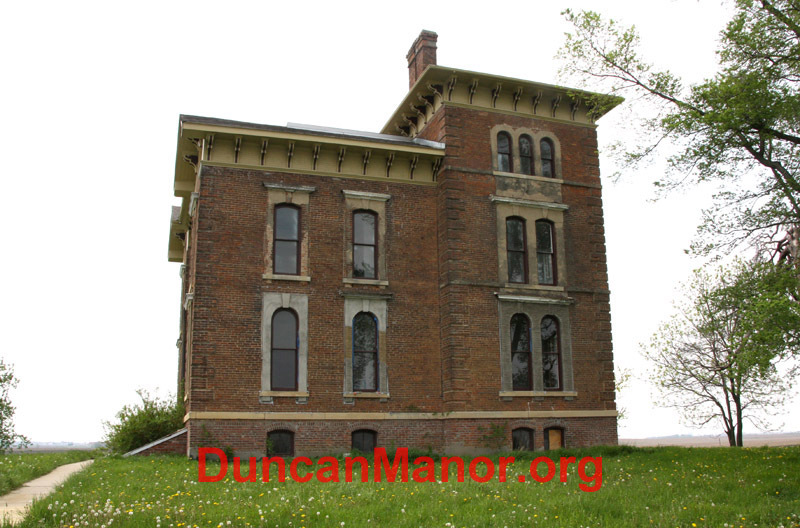 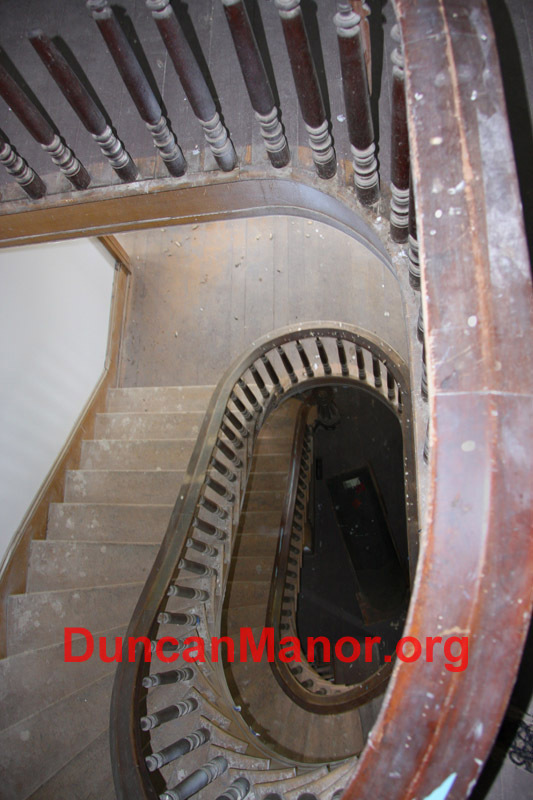 Duncan Manor is located at 1002 Towanda Barnes Road, in Towanda, IL. 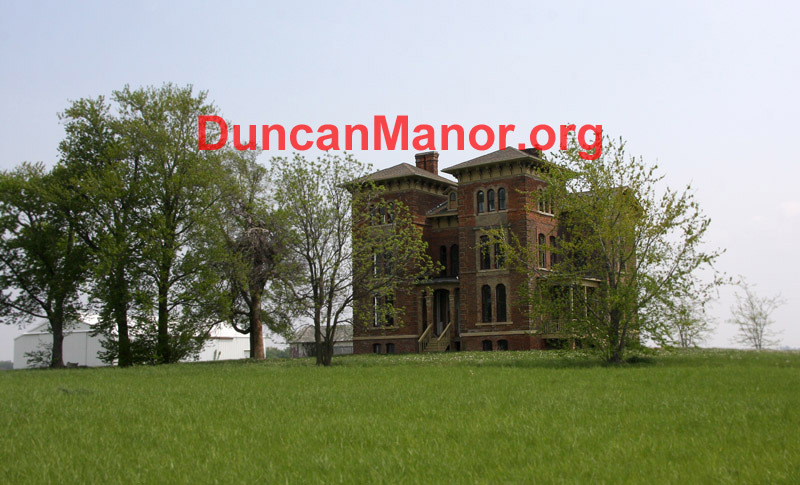 This is a private site, run by a fan of Duncan Manor. 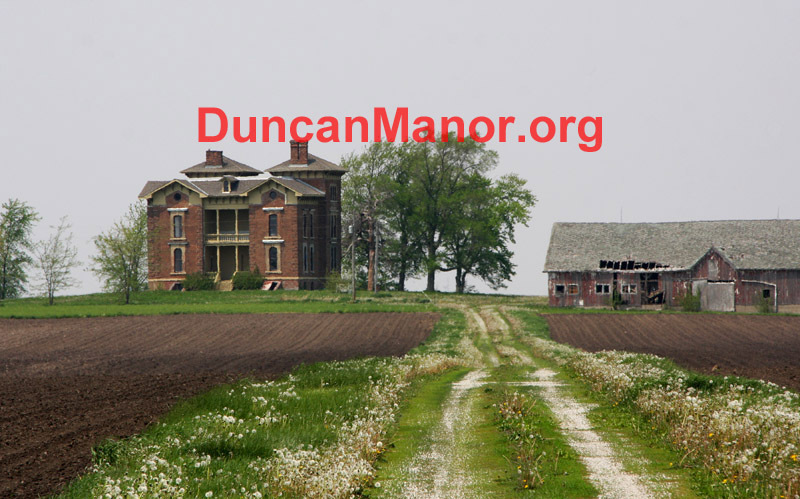 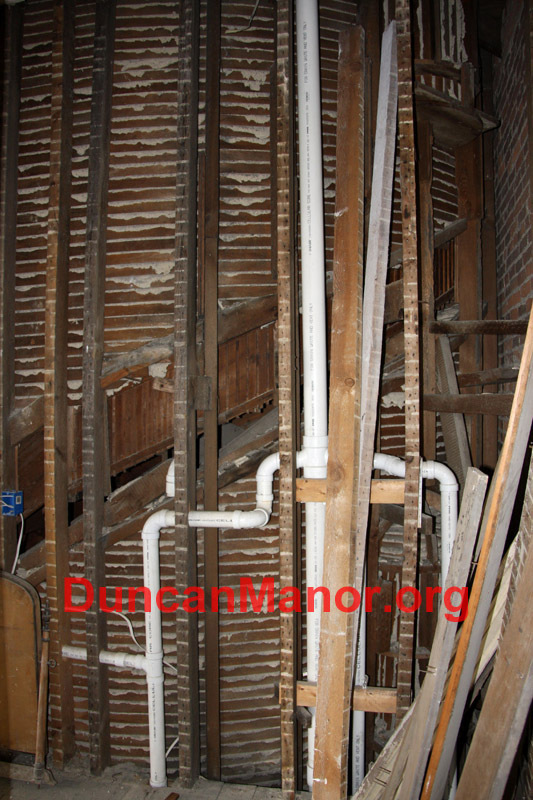 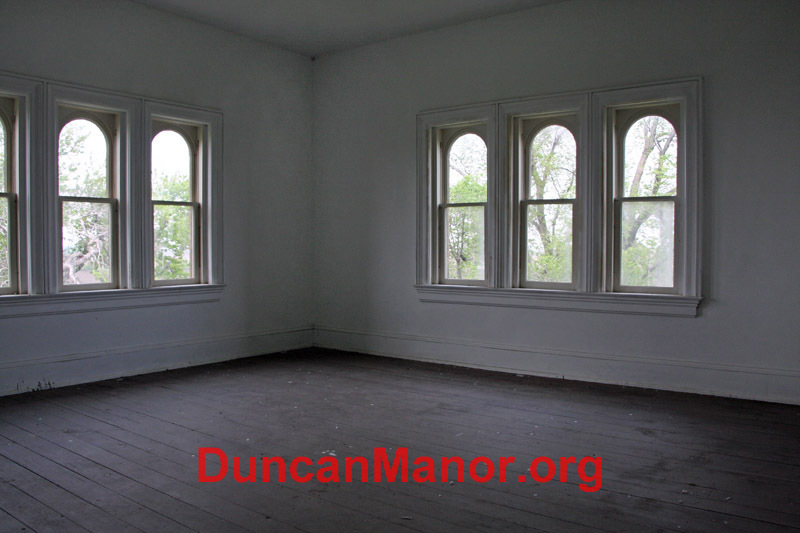 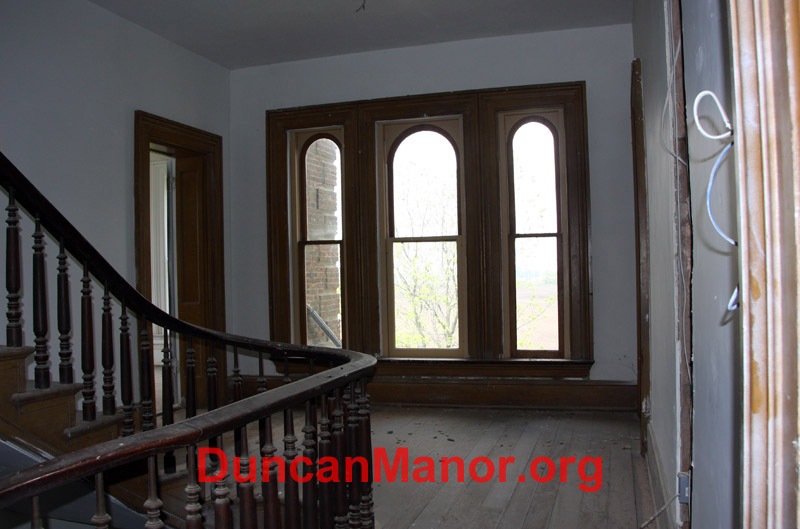 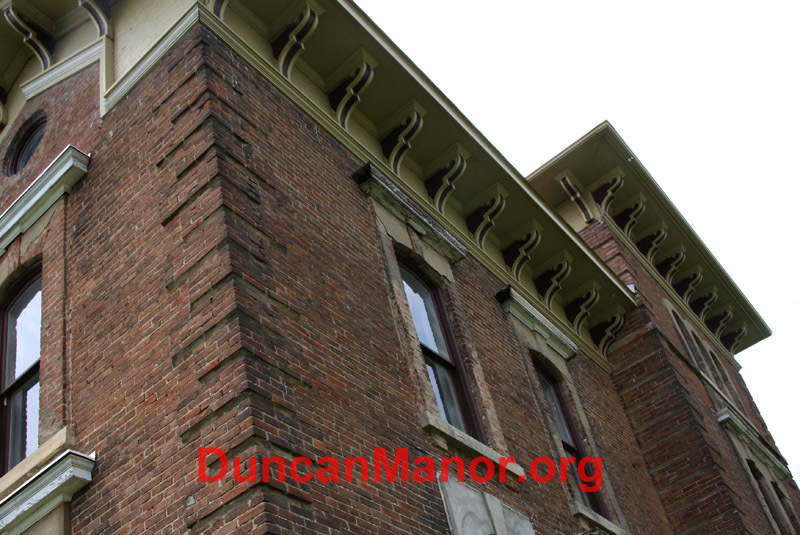 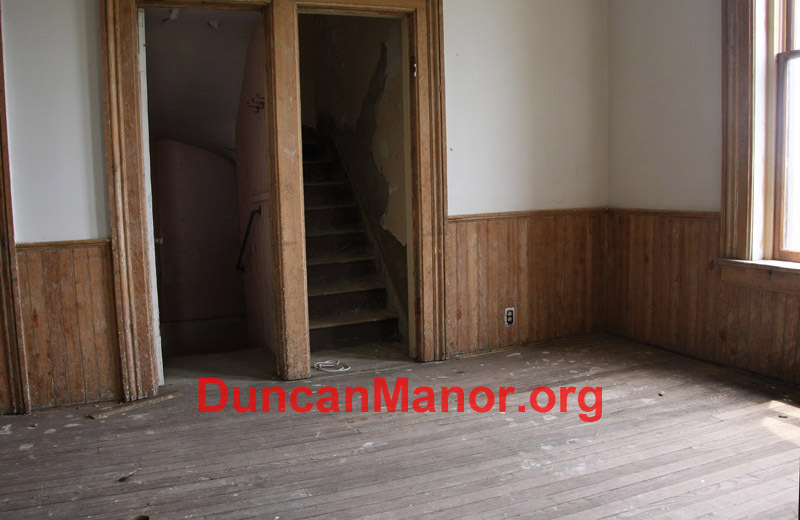 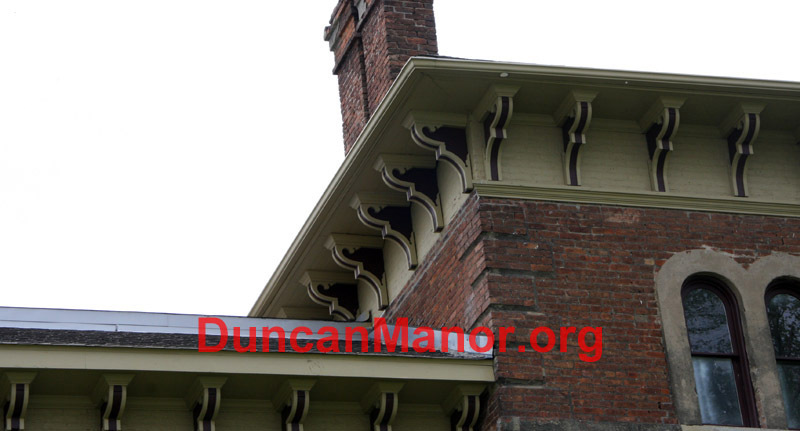 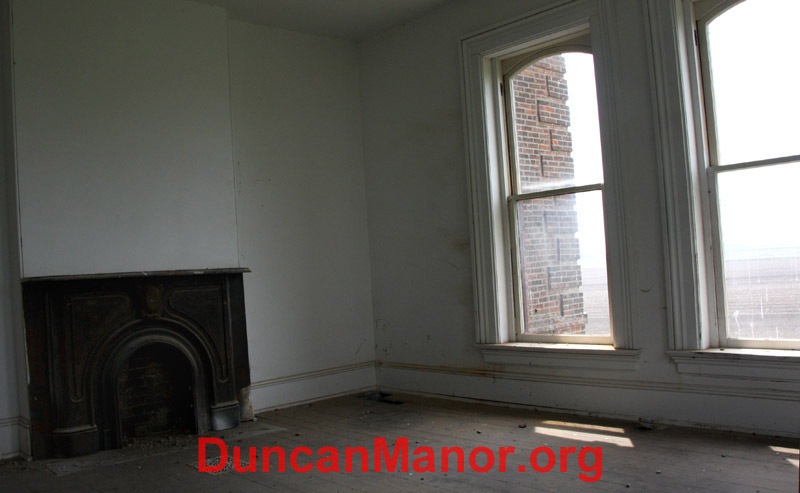 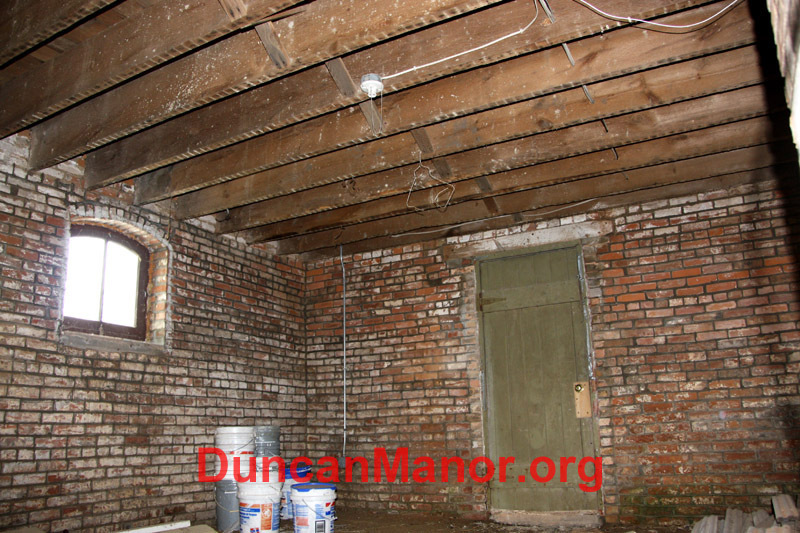 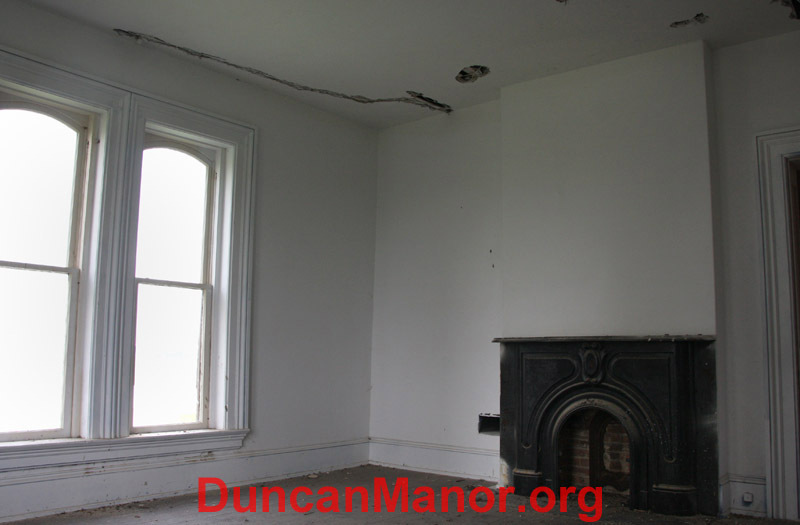 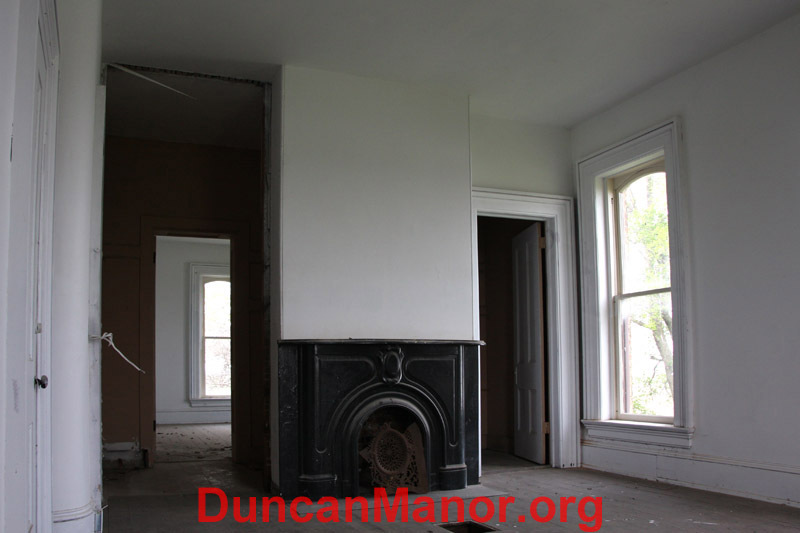 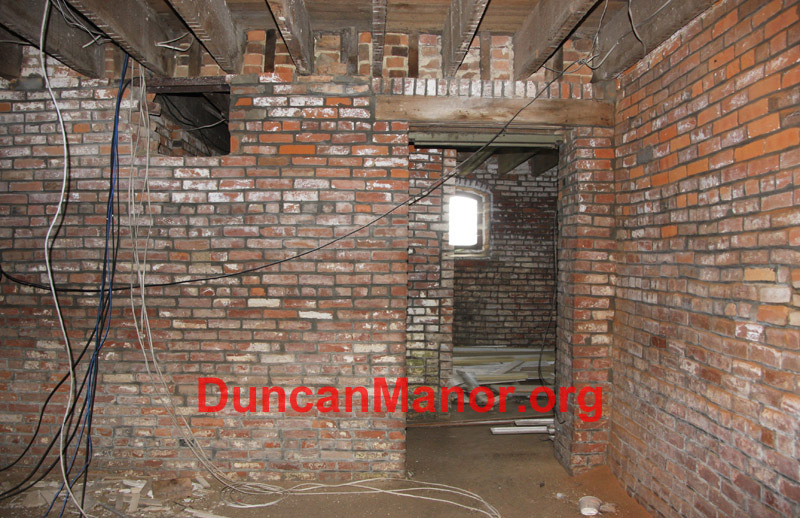 This site is not run by, nor connected to the owners of Duncan Manor. 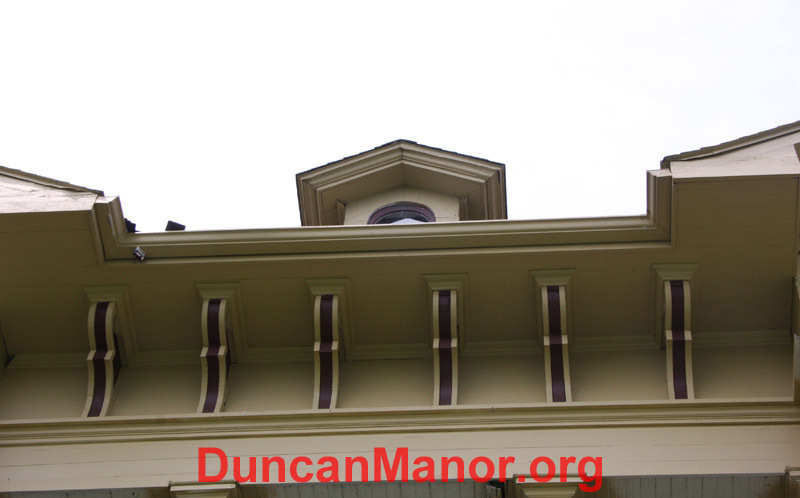 Any information of personal interest should be independently verified.